My name is Steph, The Voice Coach. 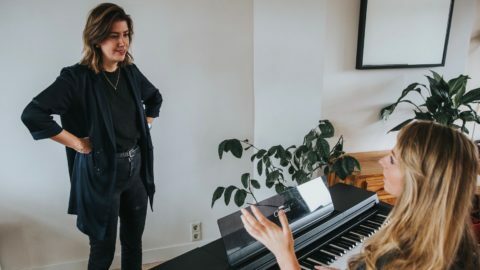 I am an experienced vocal tutor who has been teaching people such as yourself how to sing and I enjoy it as much as the first day I started. I have taught a variety of students over the years ranging from six to sixty and of all abilities so it’s never too late to start. 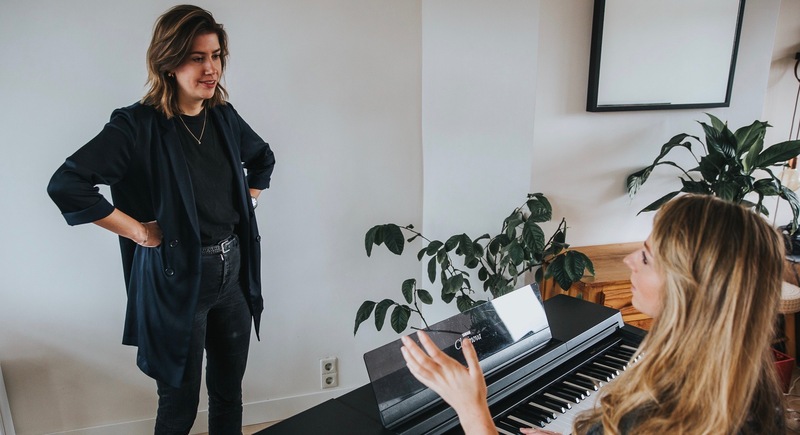 During the singing lessons you will learn all of the important techniques to help you see real results with your voice. 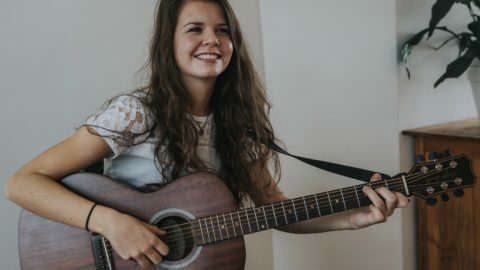 We will learn about how important breathing is for singing, vocal exercises and techniques, increasing your range, confidence building, pronunciation, working towards singing your favourite songs and much more. Most importantly, whether professional or for pleasure all is structured at a pace to suit you. Are you a songwriter? 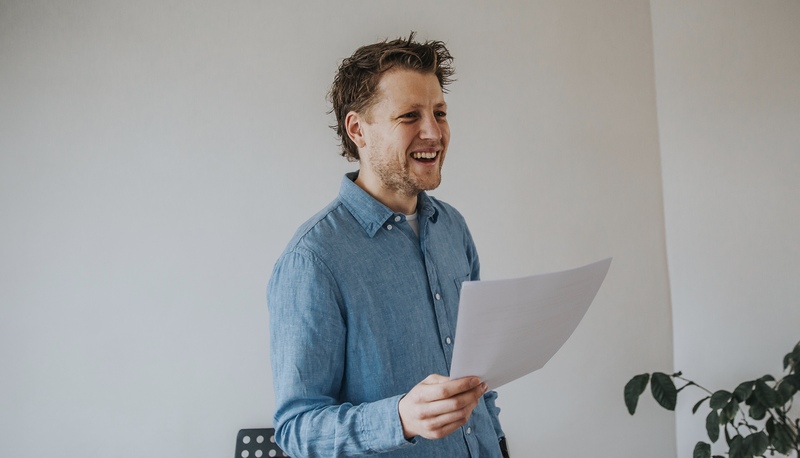 If you’re looking for guidance with your songwriting I have run many songwriting and choir workshops so you can feel comfortable experimenting lyrically and vocally with a teacher you can trust. I studied vocals at Brighton Institute of Modern Music (BIMM, UK) so being a singer myself and a native English speaker I can visualise the problems that are occurring and provide different examples of how to resolve these difficulties whilst helping fine tune your pronunciation for singing in the English language. 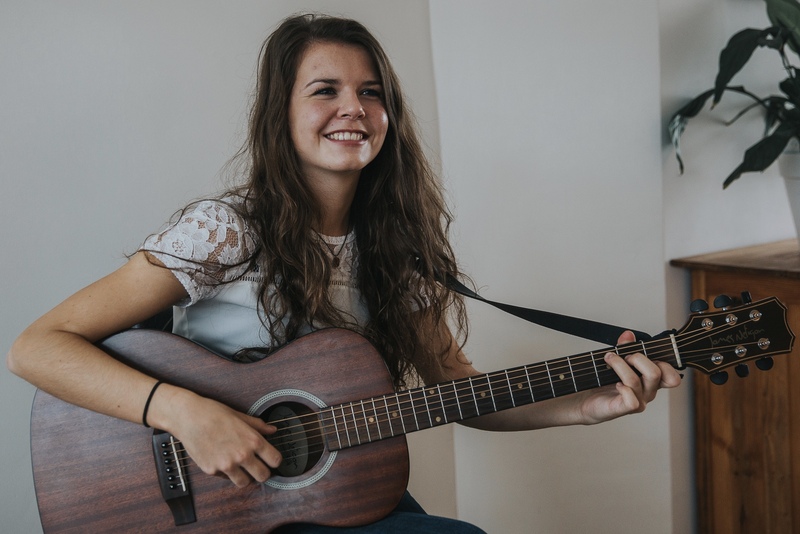 Now, I believe a teacher is different for everyone so its very important to get the chemistry right especially when learning how to sing, therefore I offer a 30 minute free trial lesson to give you an impression of how you will feel in the lessons. This is nothing to be nervous about; its more a meet and greet with some singing thrown in, but I think its a great way of getting to know each other beforehand. For more information scroll below and you can also read testimonials from some of my past and present students.